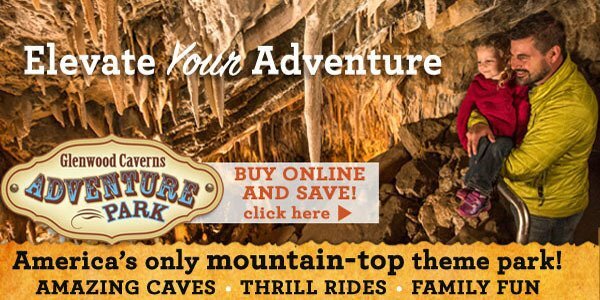 There are many ways that visitors can experience our special part of the Rocky Mountains. 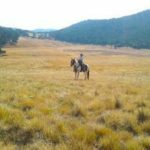 Enjoying the Old West experience wouldn’t be the same for most people staying in the Roaring Fork and Crystal River valleys without some genuine Colorado horseback riding. Our valley is home to several horseback operations, and all provide their guests with a memorable riding experience. From carriage rides to backcountry trips, there is something for riders at all levels. Nothing compares to riding a good horse up a mountain trail, soaking in the views and riding through flower-filled meadows that are alive with wildlife. 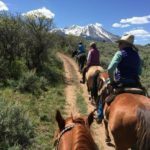 Most outfitters, whether the name includes “stables,” “ranch,” “outfitters,” or “guides,” run from May through September, depending on the weather and the trail conditions. 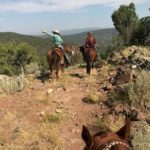 There are usually several different rides to choose from: mellow breakfast rides, sunset rides, pony rides for kids, and guided overnight pack trips. Whether you are brought up to the trailhead or you ride from the start, most outfitters gladly accommodate any needs or requests a guest might have. 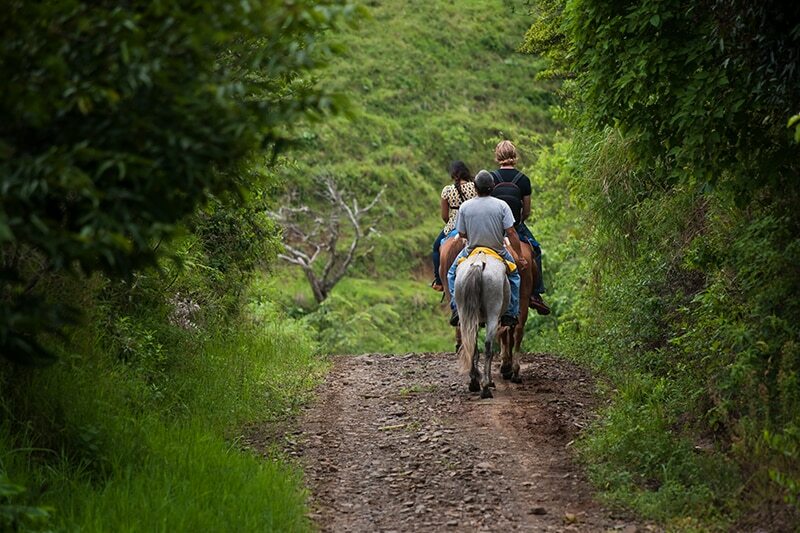 When you and your family are ready to saddle up, choosing where to go isn’t all that difficult. Depending on the area you want to see or where you are staying, there is likely an outfitter available. Keep in mind that each outfitter has its own special piece of the high country that they can ride through by permission from the U.S. Forest Service or Bureau of Land Management (BLM). Some utilize private land as well. Be sure to collect as much information as possible before selecting an outfitter. Find out where they are located, where their permit area is, how long they’ve been in business, what times their rides go out, whether they allow trotting or galloping, if reservations are necessary, and if there are any age requirements. The Roaring Fork Valley Horse Council (RFVHC) is the go to place for all equestrian needs. Also check us out on Facebook. The Colorado Horse Industry is thriving, generating recreational income for our State. The Roaring Fork Valley and the Town of Carbondale have a healthy horse industry. Surrounded by ranches and rural horse properties, horses are showcased at the weekly, summer Wild West Rodeos and cattle are brought through the town of Carbondale twice annually between winter pasture and high country grazing by ranchers on their horses. In 2019, the equestrian community continues to be engaged and active by “keeping horses on trails” and on our countryside of rural landscapes. As urban development replaces open space lands, horse owners preserve and protect our pastures, meadows, scenic by-ways and vistas to sustain and protect land for their horses. 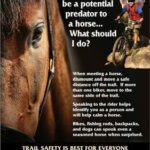 The RFVHC is the horseman’s voice, defending horseback rider’s historic right to access and enjoy trails, while promoting the tradition of using horses on ranches; in competitions; for therapeutic riding programs and to preserve our Western Heritage for our grandchildren and future generations.